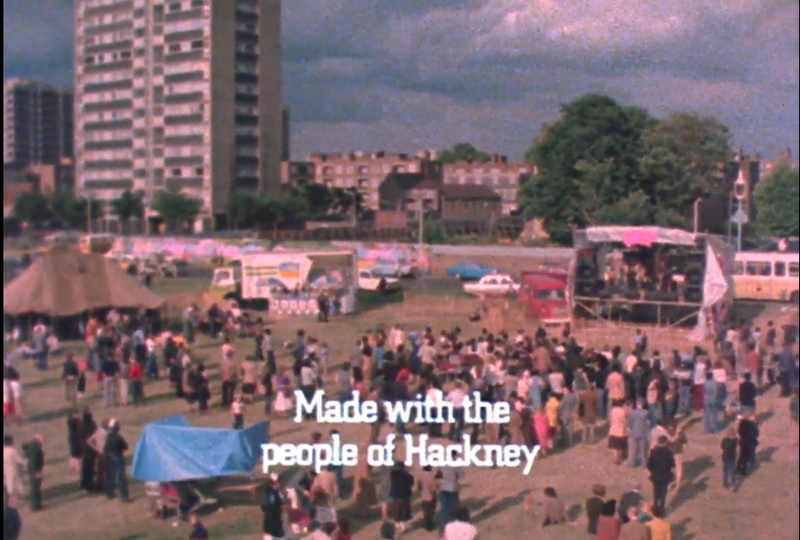 As part of the archive research and interviews I’ve been working on for On-the-Record’s oral history project, ‘A Hackney Autobiography’, I’ve come across this fantastic short independent film ‘Somewhere in Hackney‘, made by Ron Orders in 1980. 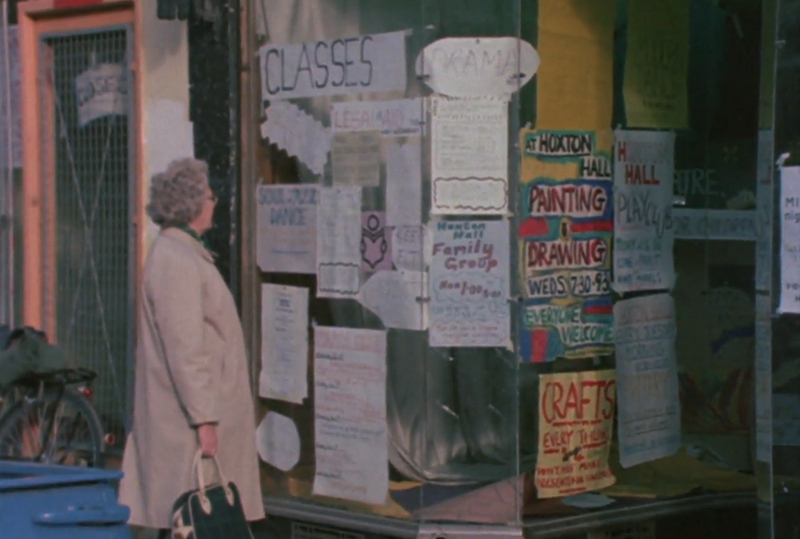 The film is available free from the BFI website here. 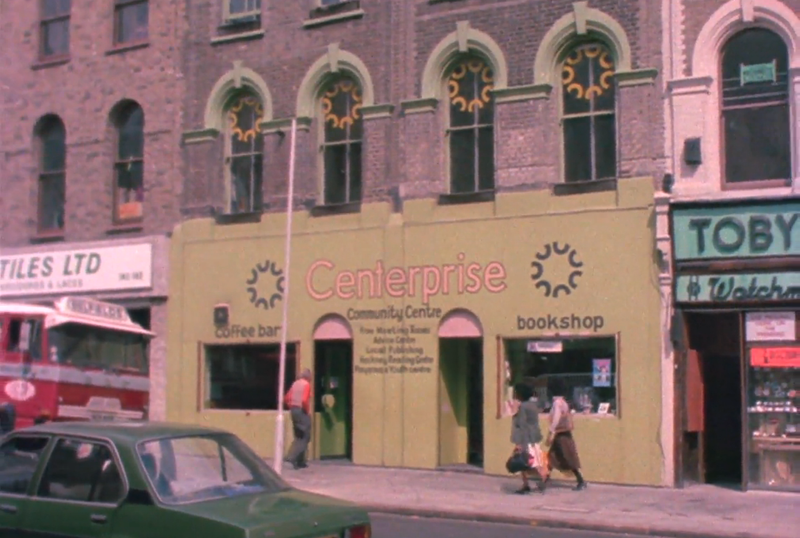 It features many of the key workers at Centerprise in the 1970s, and community projects across Hackney at that time. You can find a link here to purchase the Goldsmith’s journal, NYX Nocturnal, Issue #9 ‘Vermin’, which has one of my articles. 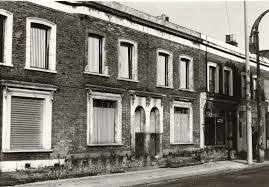 If you wish to take a look, go to this link.